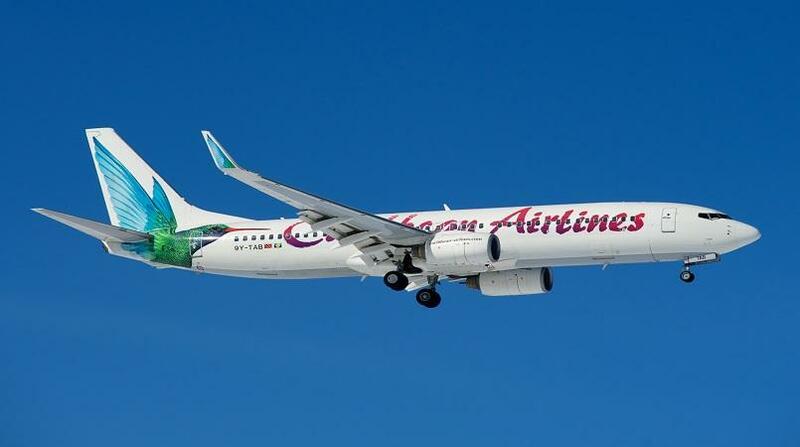 Caribbean Airlines has announced its signature cocktail "Caribbean Appleton Tropical Breeze" cocktail, which is now being served exclusively on flights between Fort Lauderdale and Montego Bay and Kingston from July 1 to August 31. The blend is the creation of Chef Derrick Mullings – Head Chef at Goddard Catering Kingston, Jamaica. It is a unique mix of Appleton Rum and Grace Tropical Rhythms Fruit Medley. 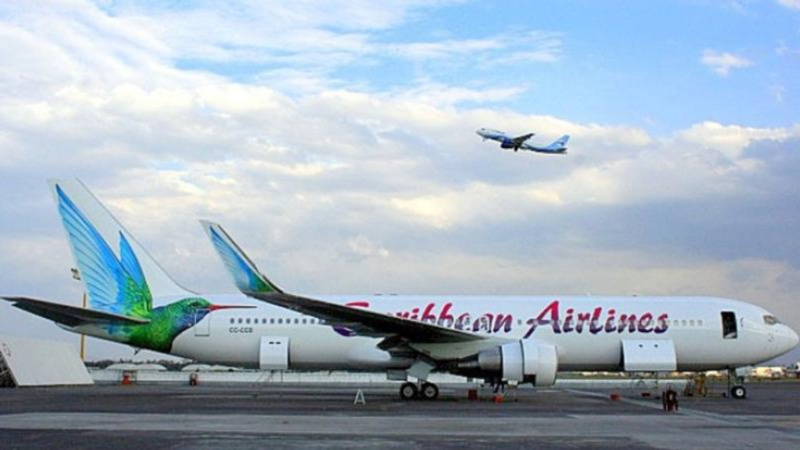 Senior Manager Marketing, Alicia Cabrera stated: “The cocktail has been branded, The Caribbean Appleton Tropical Breeze, following an internal competition amongst our employees based in Jamaica.